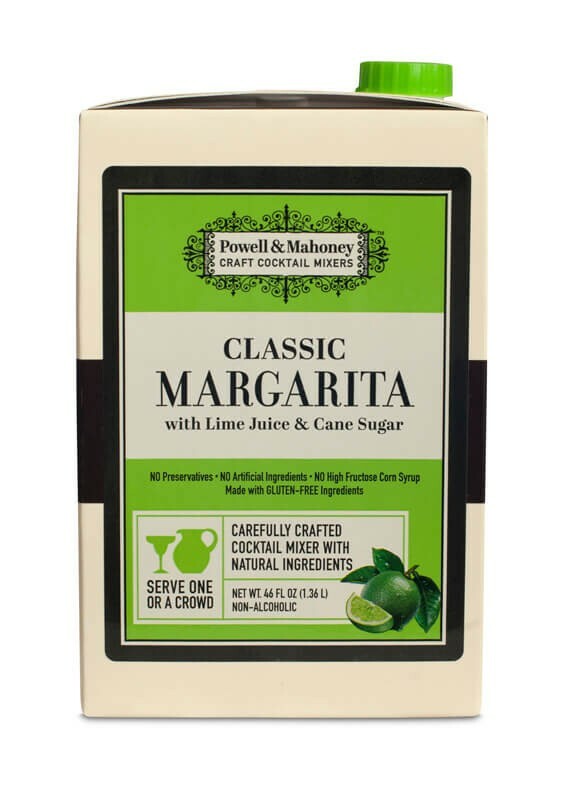 Powell & Mahoney’s Margarita pays homage to the recipe developed in Northern Mexico in the late 1930’s. 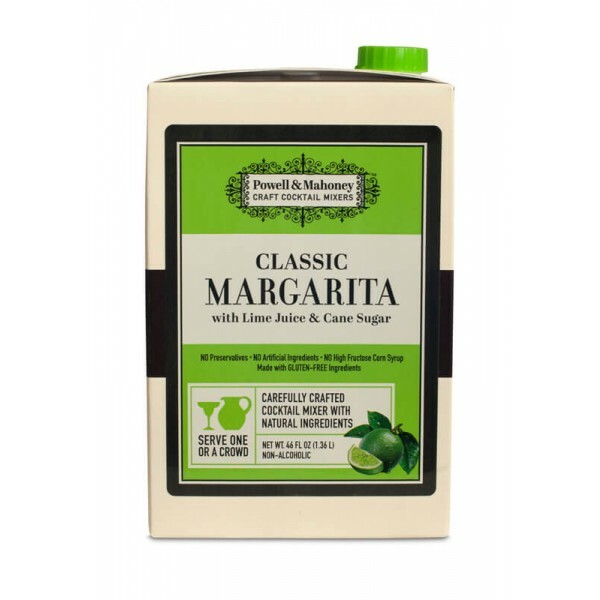 Using the finest natural ingredients, create your own mouthwatering margaritas with lively citrus notes and a clean, crisp finish. 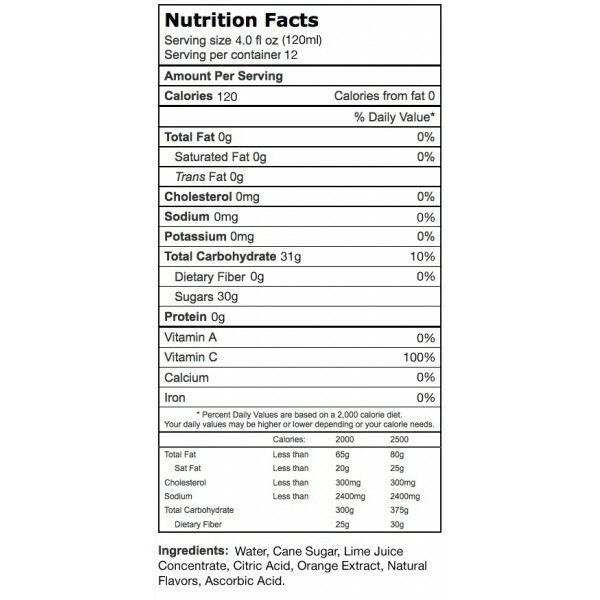 Preservative free, high fructose corn syrup free, gluten free, and Eco-friendly, what's not to love? 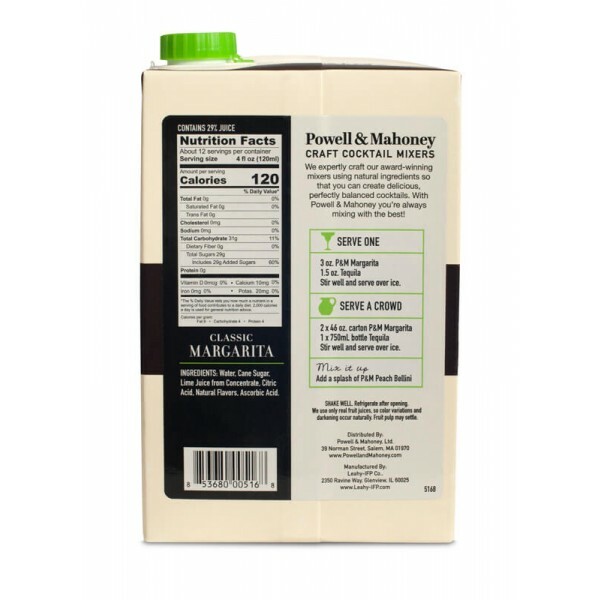 Powell & Mahoney’s Margarita pays homage to the recipe developed in Northern Mexico in the late 1930’s. 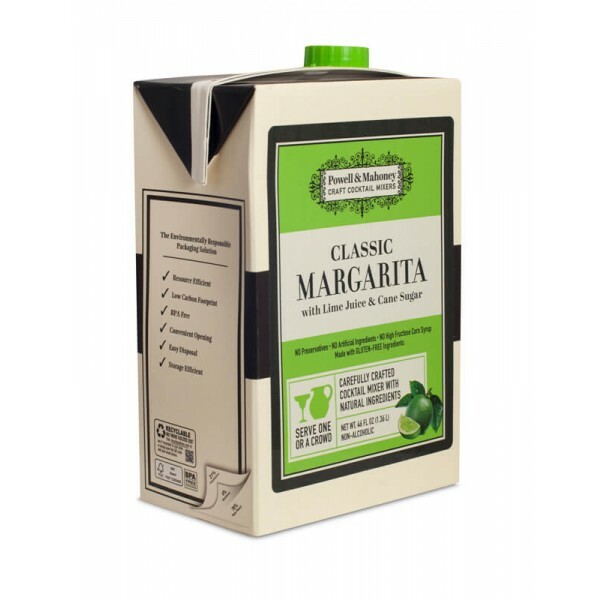 Using the finest natural ingredients, create your own mouthwatering margaritas with lively citrus notes and a clean, crisp finish. Preservative free, high fructose corn syrup free, gluten free, and Eco-friendly, what's not to love? 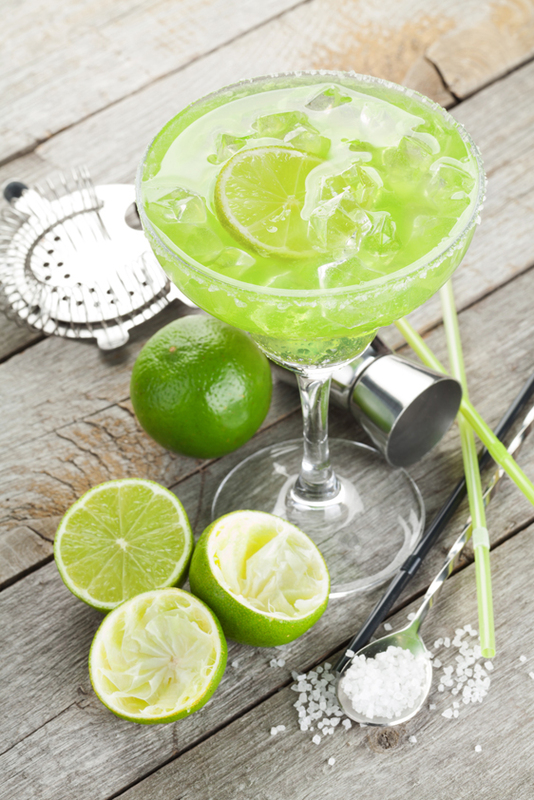 It's time to create consistently exceptional cocktails. tequila. Shake and strain over ice.